Original article from The Daily Mail UK. Nastasia Urbano, 57, fronted fashion campaigns alongside supermodels like Linda Evangelista, was the face of Yves Saint Lauren’s iconic Opium perfume, and dined with Jack Nicholson and Andy Warhol in the 1980s. However, she has fallen far since then, and now sleeps in bank foyers in the capital of north-eastern Spain‘s Catalonia region. She said: ‘I did all the magazines, I was loved by everybody. I was given a million dollars a year for only 20 days of work, for three or four years. 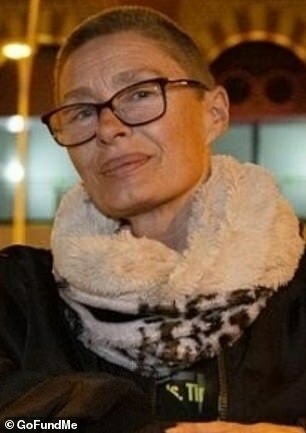 She claims she funded their lifestyle, and that eventually he ‘left her with nothing but the clothes on her back’. She added: ‘The only good thing from that relationship has been my children, the rest was horrible. She now alternates between sleeping on friends’ sofas and in bank foyers where automated doors give customers access to cash machines. She said: ‘I want to live, not just survive. I am tired of surviving and asking for money. The people around me have gone away, everybody goes away and I am not surprised. 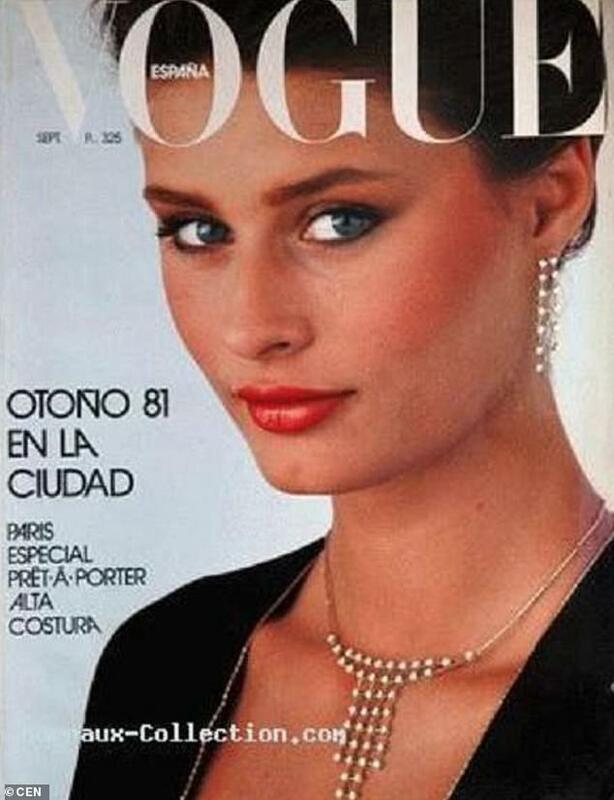 Nastasia started her fashion career in Barcelona and went on to model for top brands such as Revlon and Yves Saint Laurent, making the cover of Vogue in 1981. 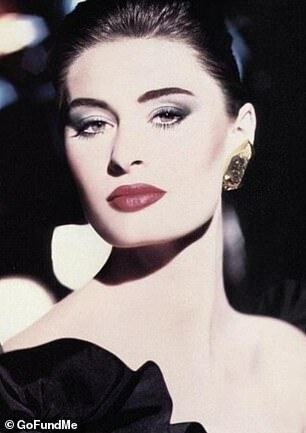 Former fellow model Ruth Schuler said: ‘It has left me in shock. Nobody expected this. We were at princess level, but she, she was at goddess level. And another former model, Hernando Herrera, said: ‘She has lot of things to give to the fashion world. ‘She could do a lot of things, not only model, but also conferences, fashion speeches and other activities.